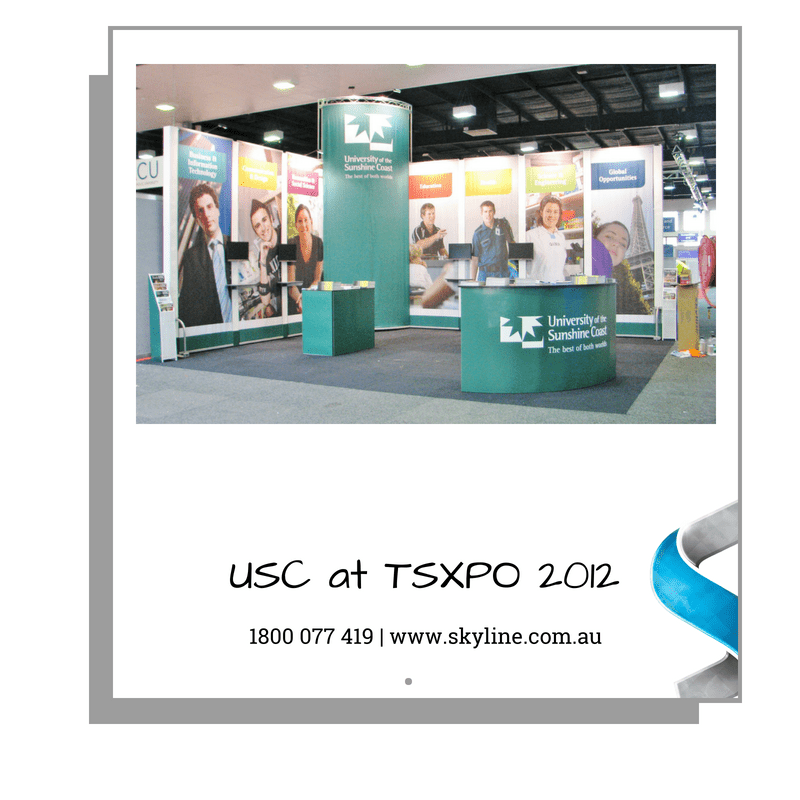 Skyline Displays Australia had the pleasure of working with the University of the Sunshine Coast at TSXPO from 2004 – 2012. Here is a look at how their display and brand evolved during those years. 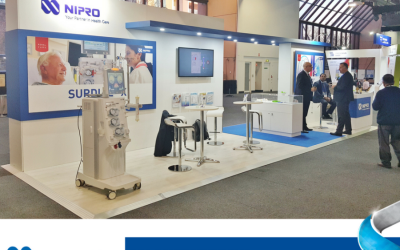 To find out how Skyline can work with you at your next event and beyond call us on 07 3268 7744 or email info@skyline.com.au.